This Mother’s day, gift your mom free pampering sessions at Green Trends Saloon and enjoy a free brunch for the entire family at Hotel Vivana. All you have to do is, apply code UMOM and take the most number of Uber rides in Vizag between 10th May and 13th May, 2017. 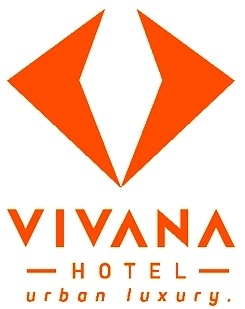 The top 10 riders will get to win exciting freebies, courtesy of Green Trends Saloon and Hotel Vivana! Take as many Uber rides as possible in Vizag between 10th May and 13th May, 2017. Winners will be notified via email and SMS on 13th May 2017. Uber reserves the right to adjudge and verify the eligibility criteria of rider receiving the gift hampers. This contest is applicable only for riders in Vizag.